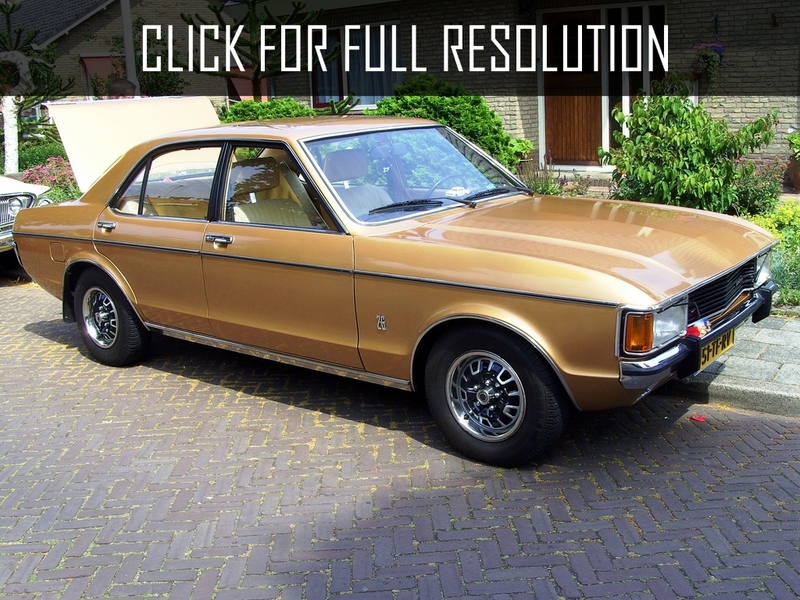 Ford Granada – a sedan of 1972, after Consul it was just magnificent and in a share of the "executive cars" market it made the worthy competition to the models of Mercedes and BMW brands. 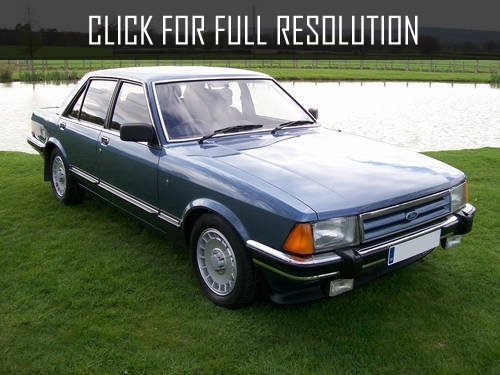 In the period 1972-1985's released two generations of Granada, which were sedan, station wagon and coupe. 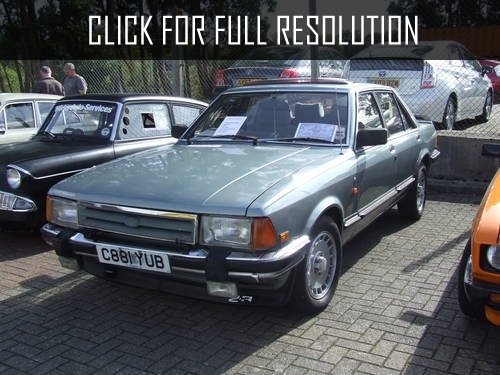 Ford Granada I was equipped with 6-cylinder engine of 2.3 - 3.0 liters. 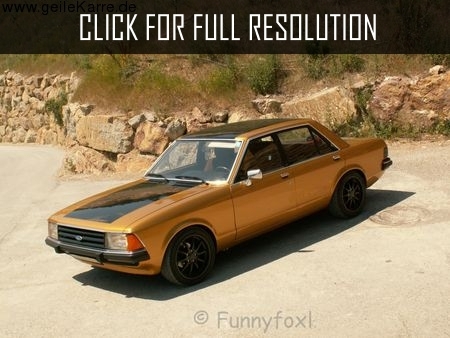 The model was exposed to modernization, defects were eliminated and accessories were updated. 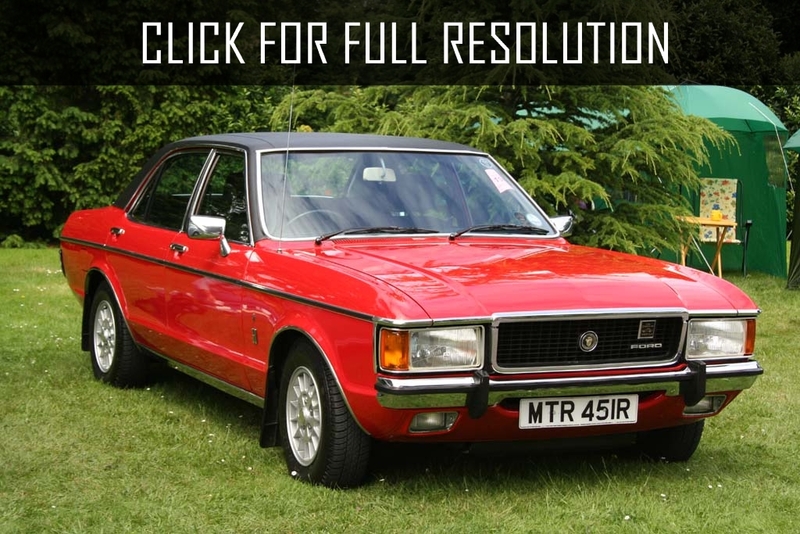 So, in 1977, the second generation of Granada was released, where the main changes concerned the design of appearance of the car. Technically it remained almost unchanged. 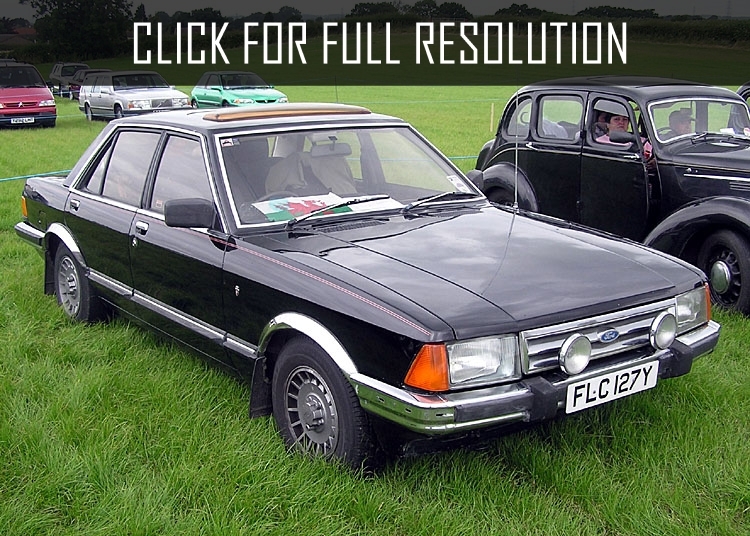 The exterior differed with rectangular shapes, and from 1982 appeared plastic mirrors, new bumpers, corrugated optics and other details. Mechanical or automatic transmissions were available for customers. 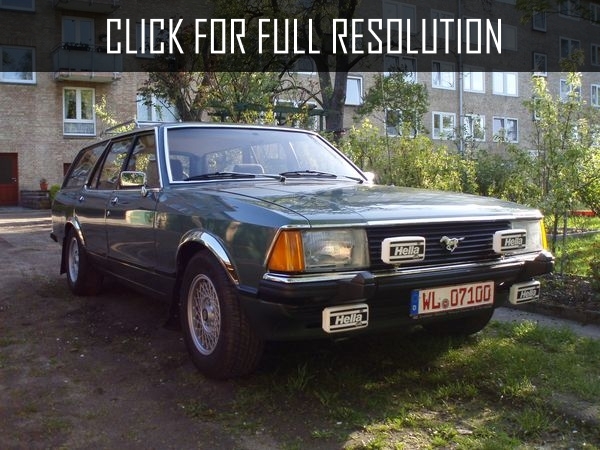 Ford Granada II was equipped with a new type of engines with fuel injection (4- and 6-cylinder) volume of 1.6-2.8 liters (73-160 hp) and diesel engines in volume of 2.1 and 2.5 liters (63 and 69 hp). 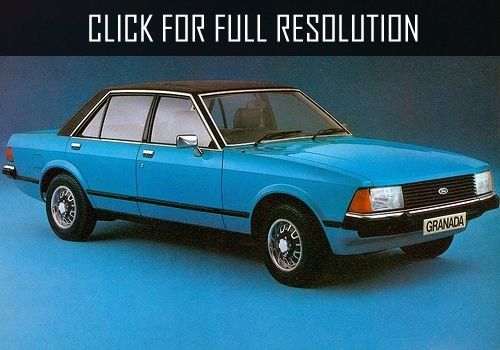 The car was widely distributed in Europe. 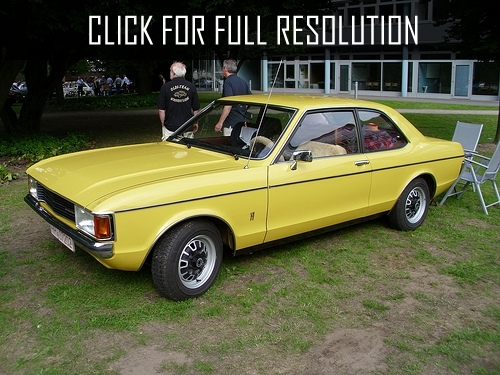 Ford Granada 2.8 Injection became the sports performance framework of Granada II, having in a set alloy wheels.